For the last few years, as soon as we get to summer, Judith sets up the paddling pool for the kids. As soon as it’s full, the sun goes in and the rain starts – without fail. Every year I ask her not to do it and every year she ignores me. Well I’m pleased to say that today I drained the damn thing, so we should be in for a spell of nice weather finally. Get out and enjoy it – just remember who fixed it for you, eh? 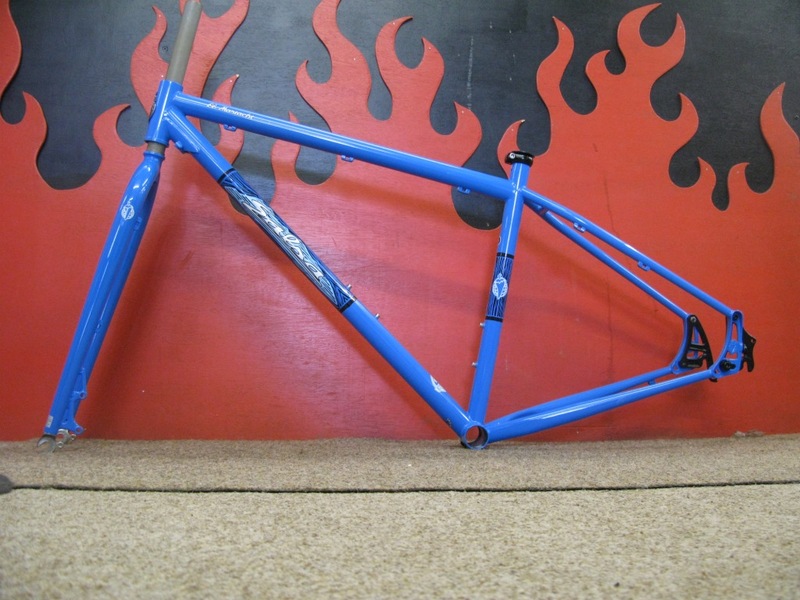 Wow, a 29er that doesn’t look horrid! You are currently browsing the Sideways Cycles blog archives for August, 2010.